Almost exactly a year after Morgan Stanley agreed to pay $2.6 billion to close the books on a Department of Justice investigation related to it role in the subprime mortgage crisis, the company is set to pay another $3.2 billion to settle federal and state allegations that it deceived investors in toxic mortgage-backed securities. 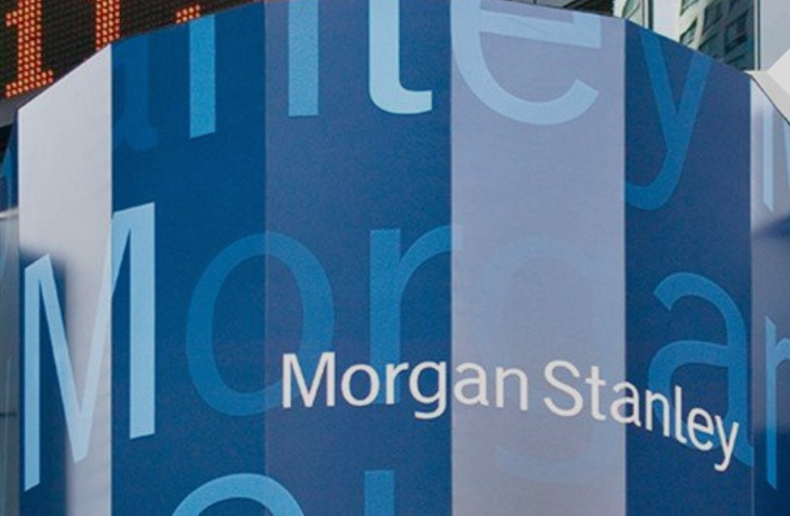 Morgan Stanley employees were accused of misleading investors about the quality of the residential mortgages that were tied to these securities. Rather than admit that these loans had been sloppily underwritten and posed a high risk to investors, the bank instead presented them as healthy investments backed by solid home loans. This morning’s settlement was confirmed by New York state Attorney General Eric Schneiderman. New York’s piece of the $3.2 billion is $550 million.